Wow! It's a caravan of trucks, each carrying an exotic load. 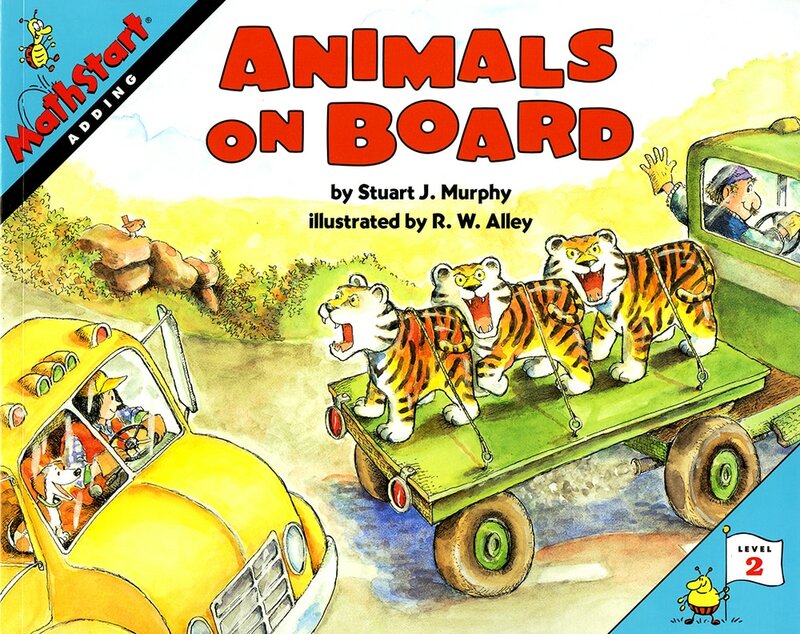 There are three tigers on the first truck, followed by two more on the next truck. How many tigers in all? Then come trucks filled with different numbers of swans, frogs, horses and even pandas. How many are there of each animal? And where are they headed? And what's hidden under the tarp of driver Jill's extra-wide truck? Simple addition equations help children to understand basic arithmetical operations.